Just an inspiration board to start the day. WHITE, do I have to say anything? Love the light it adds to everything, being outfits or decor. 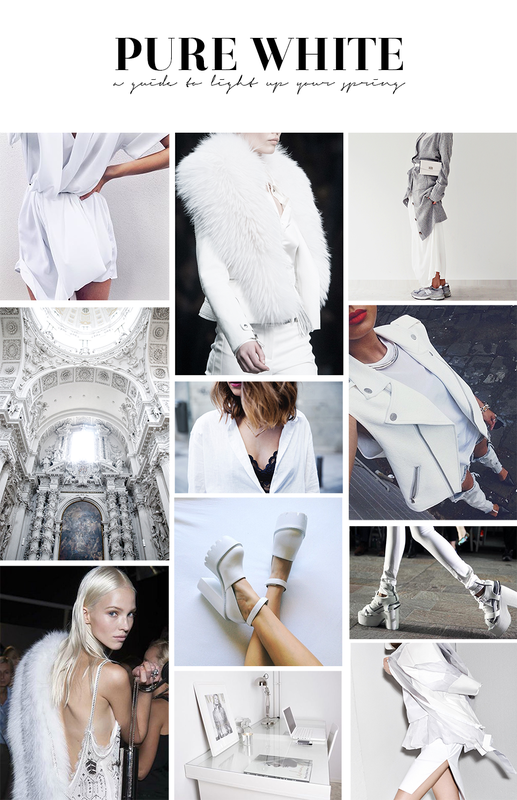 I should really try to wear more white, I could say I will try that for spring. I’m having breakfast now and soon will be leaving to work. Have a lovely day!